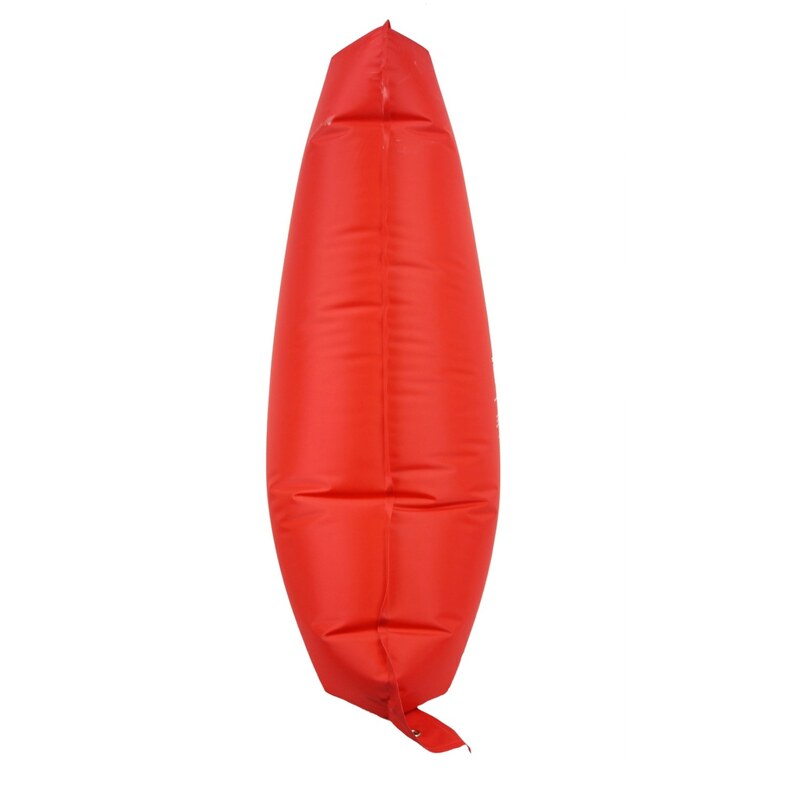 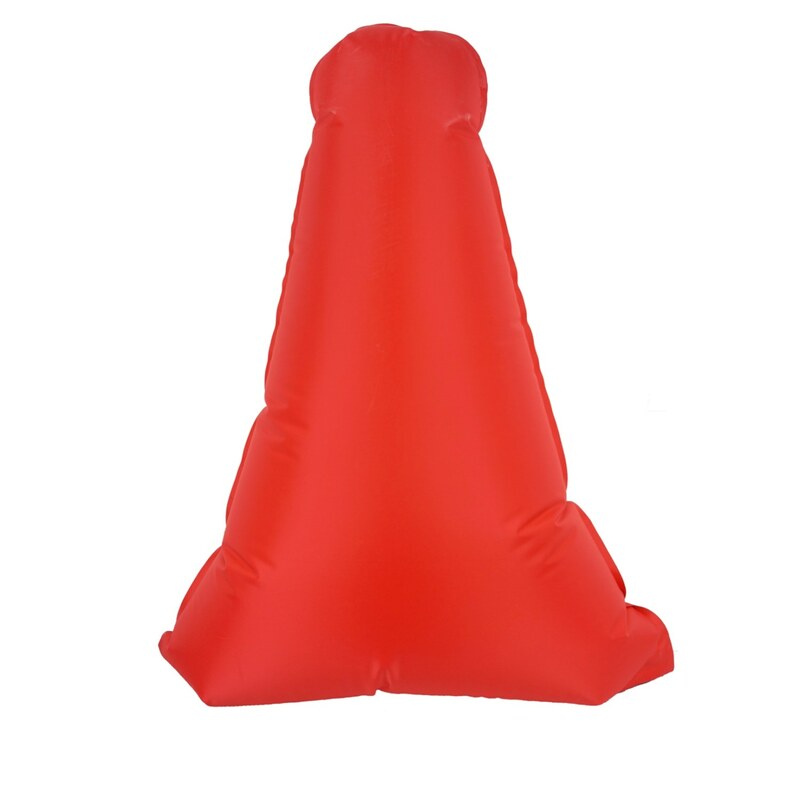 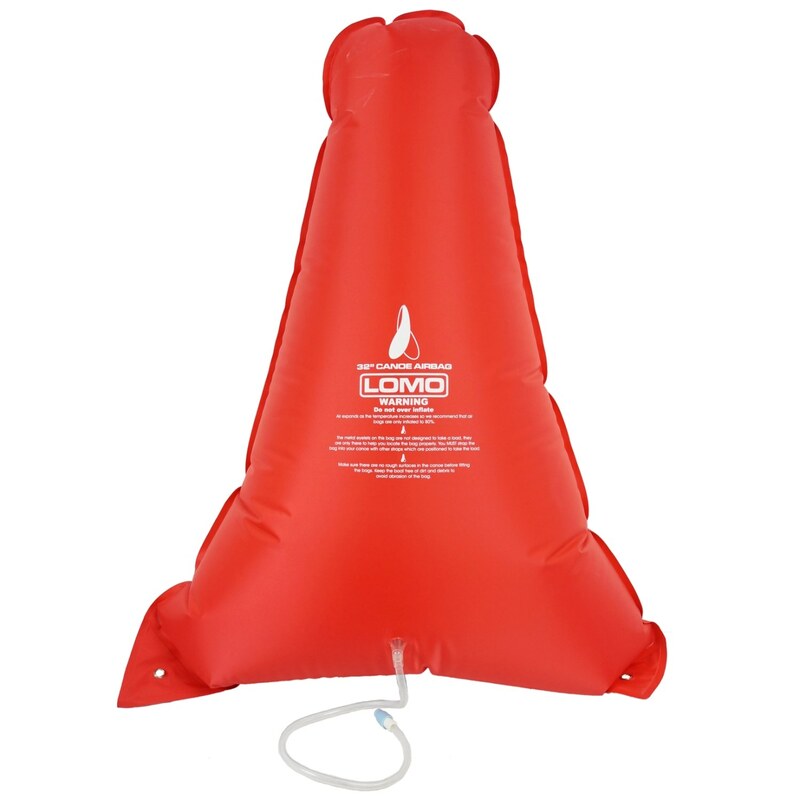 Our 32" canoe airbags are made from a flexible and durable material. 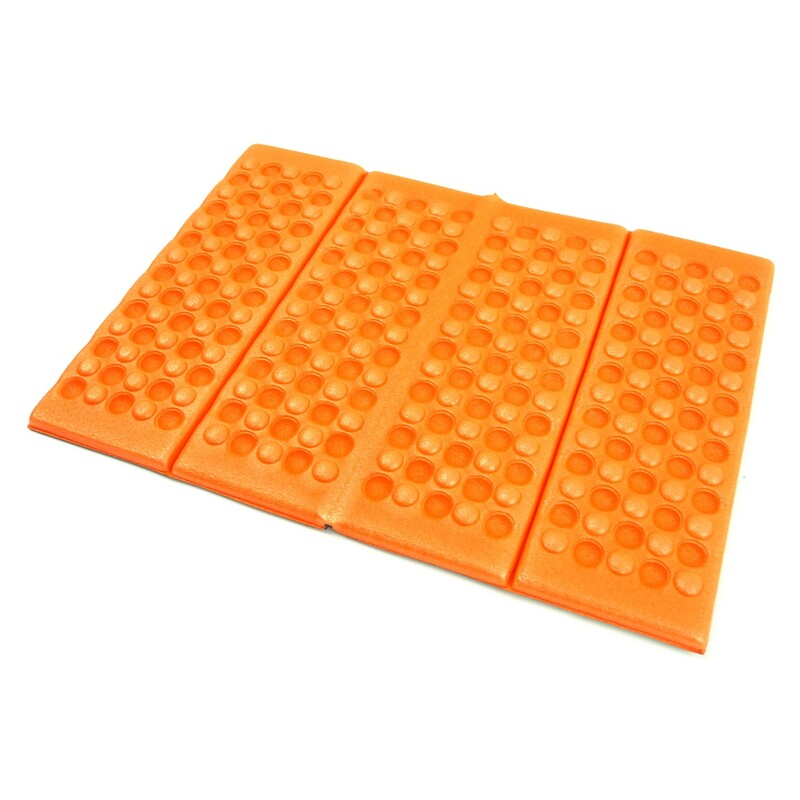 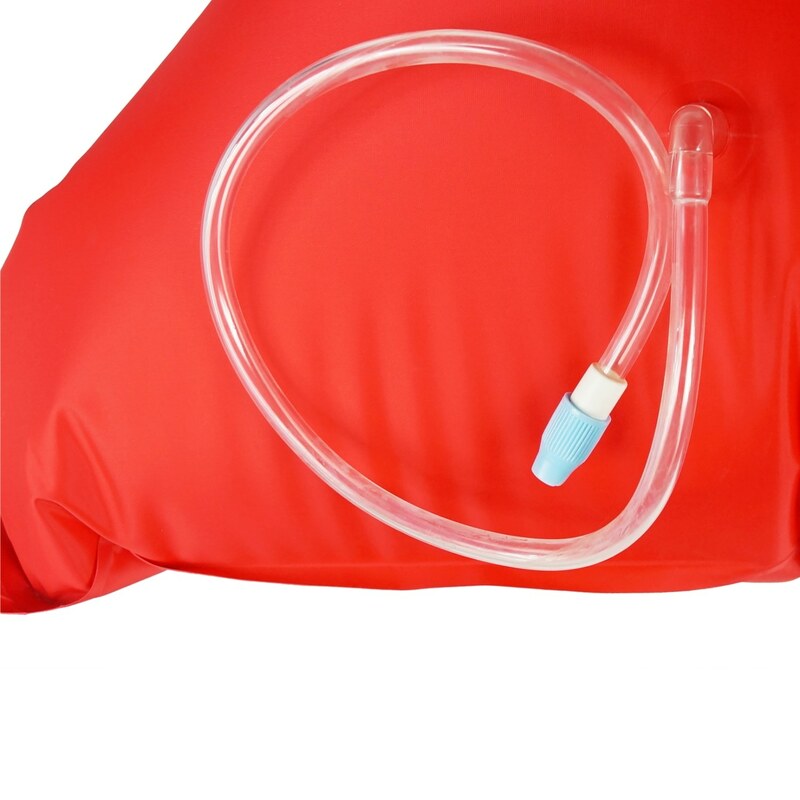 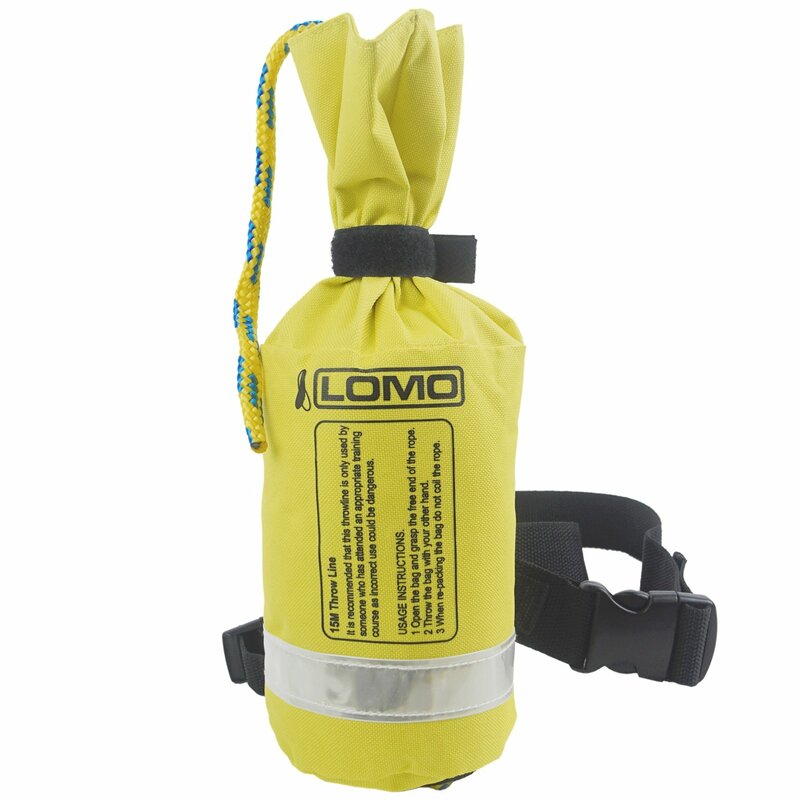 The seams of this buoyancy bag are RF welded to give a strong and airtight seal. 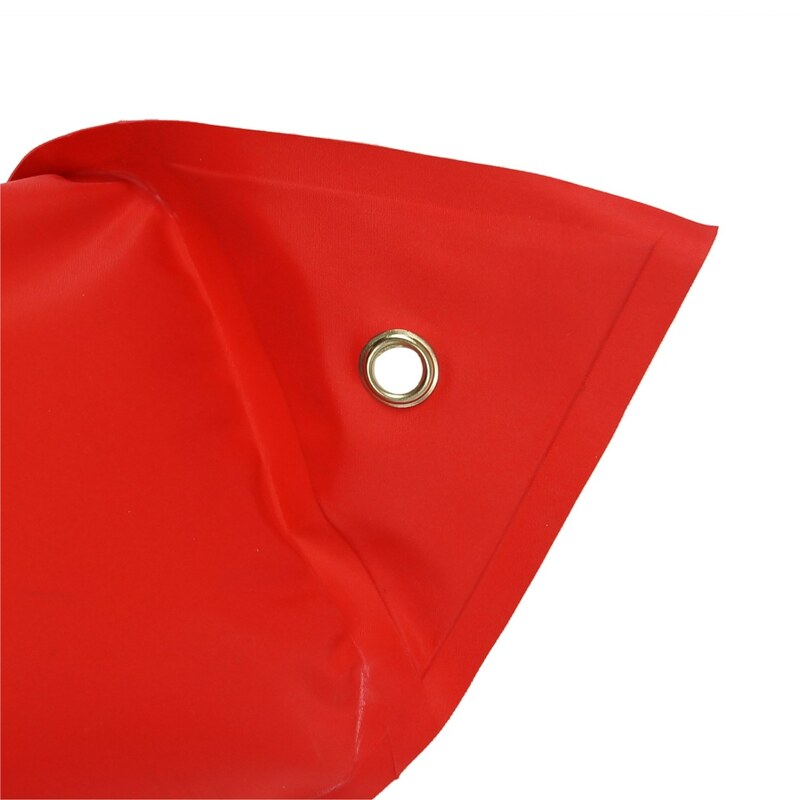 The bags should fit the nose and tail of most canadian style canoes and provide additional buoyancy should a capsize occur. 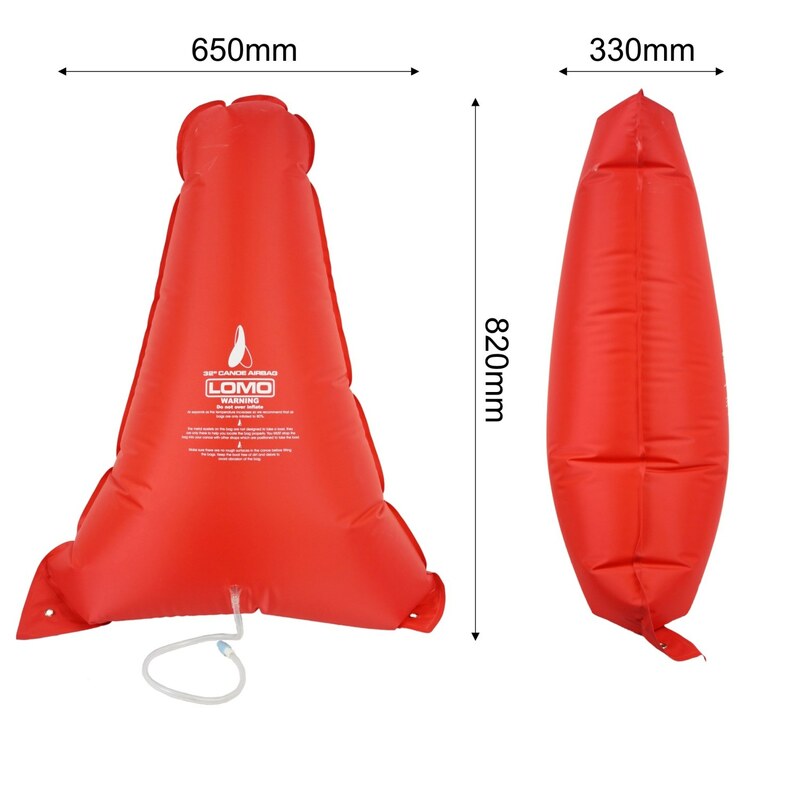 The airbags are normally fitted into a canoe which is narrower than the measurements given above and the bags are inflated until they fit the desired width.